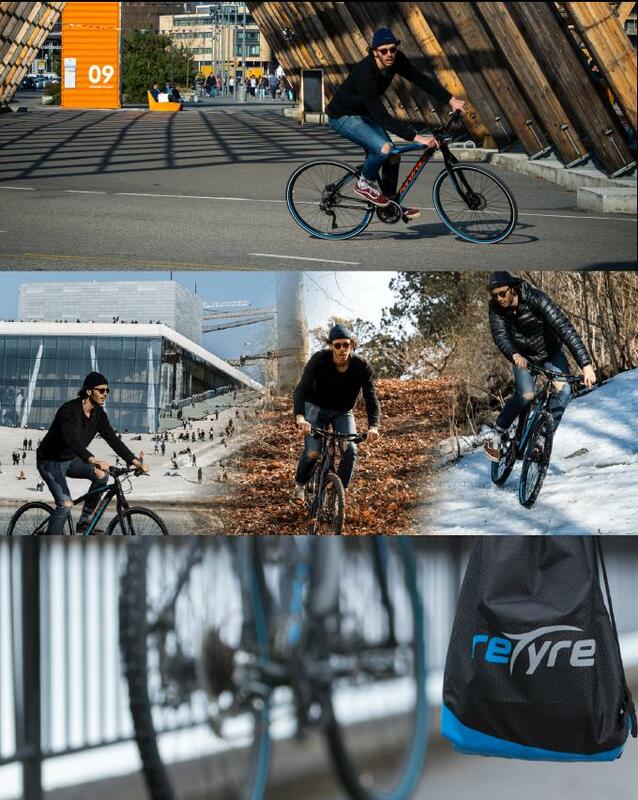 Some of us are into cars, while some are into motorbikes and some are into bikes. 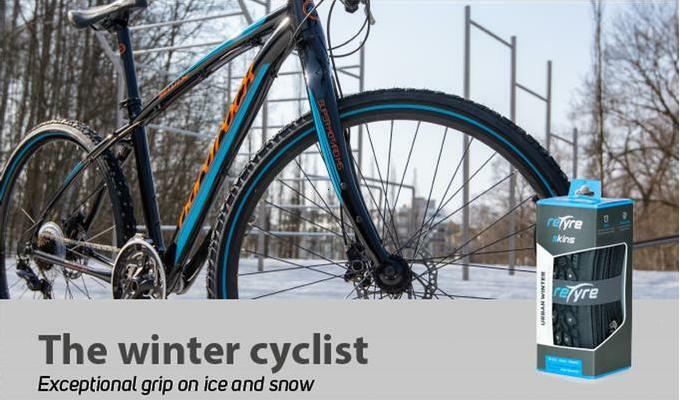 And when it comes to cycling, there are health benefits too. 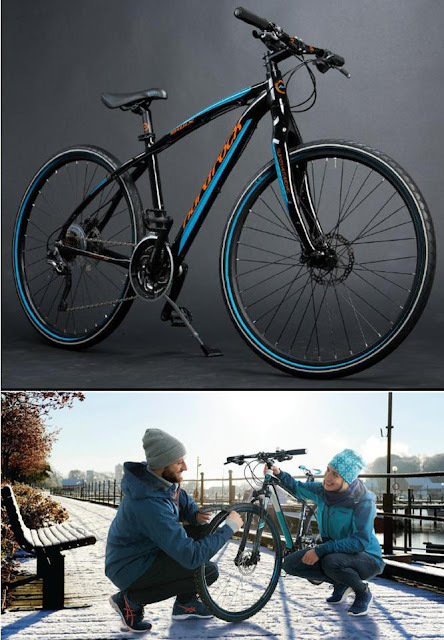 Apart from that, our cars and motorbikes are a part of a problem that we are facing with clean air. 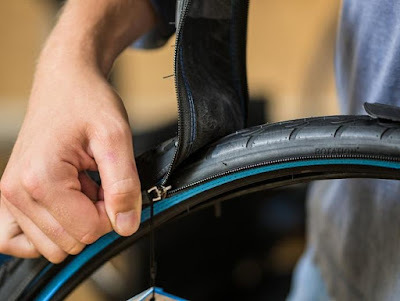 It we aren't wrong, then tire for road bikes come in three styles - clincher, tubular and tubeless. 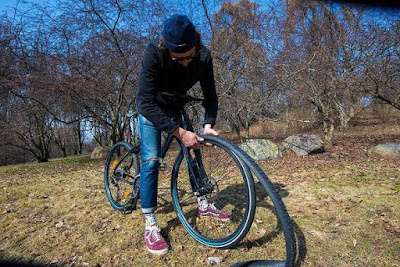 But why don't we have a modular tire? Something like a zip-on? Now we have a zip-on bicycle tire system - reTyre; it lets you change your tire in seconds to match your terrain. 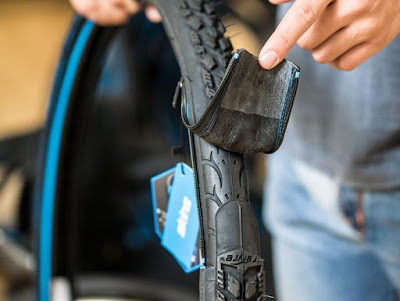 It lets you instantly swap out your tire treads for a better biking experience. 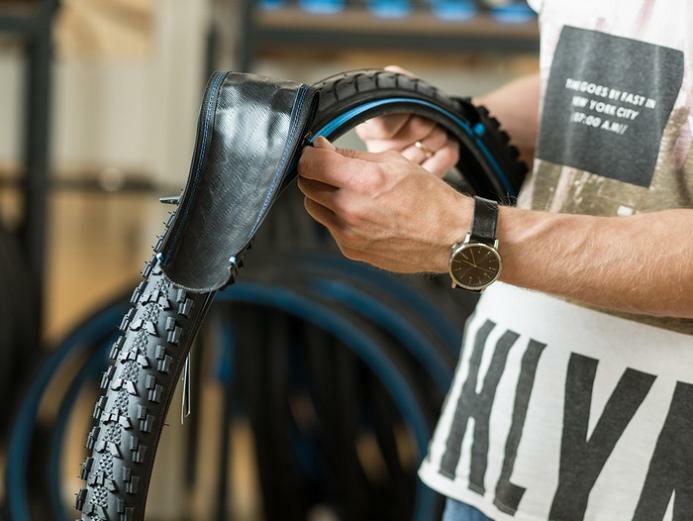 These tires come with integrated zippers that give your bike added capabilities. 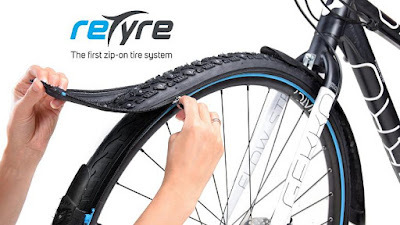 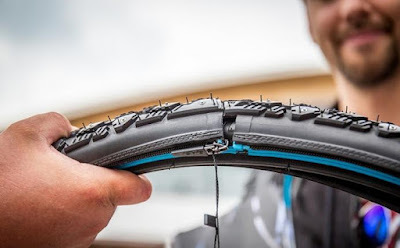 The reTyre Modular System consists of two parts - reTyre ONE, it's the base tire with integrated zippers attached to the sidewall and the reTyre Skins, interchangeable surfaces that you can zip up depending on the terrain you are about to ride on. 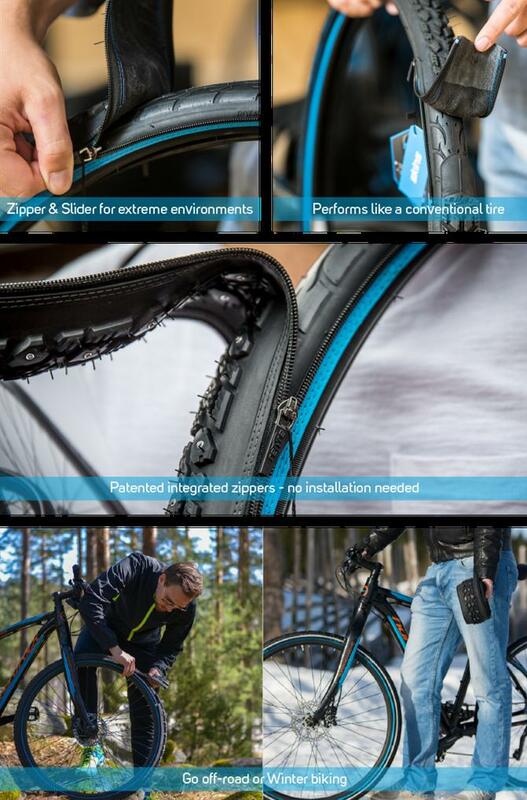 And when it comes to installation, if you can zip up your jacket, then you can change the skins in few seconds.